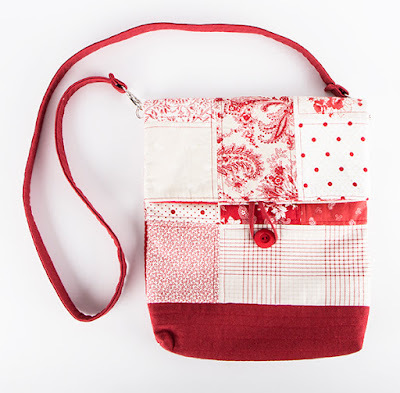 Fat Quarter Shop's Jolly Jabber: Introducing the Kimberly Sac Pattern by Fig Tree Quilts! 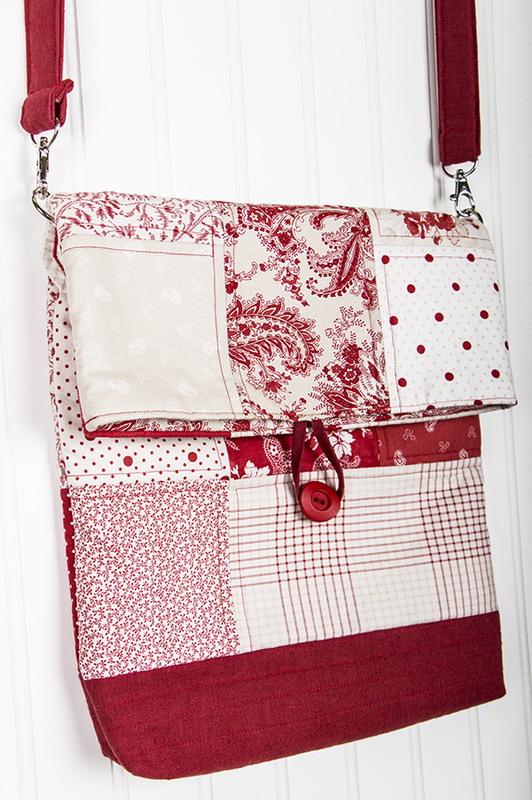 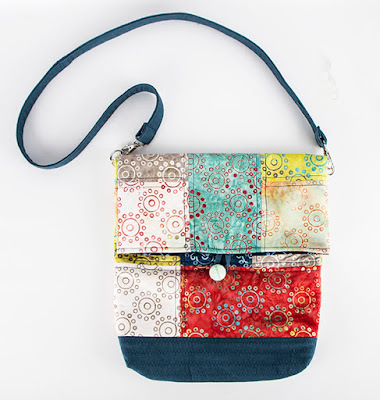 Introducing the Kimberly Sac Pattern by Fig Tree Quilts! 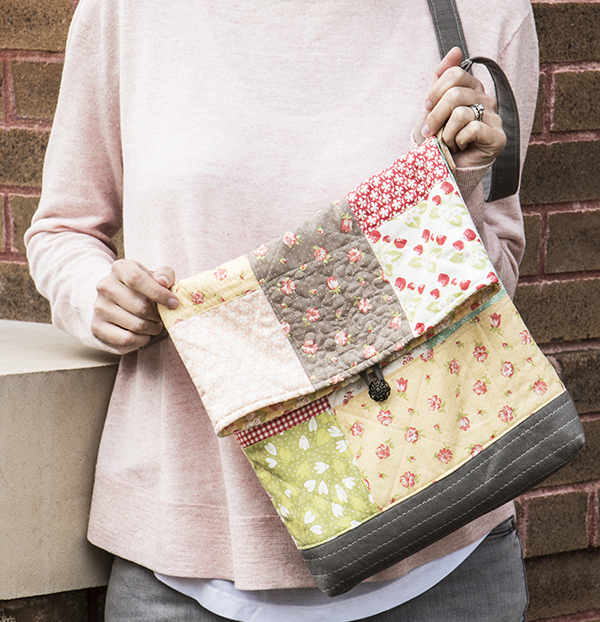 We're sew excited to share this darling new pattern with you! It's the Kimberly's Sac Bag Sewing Pattern by and it was designed exlusively for us by Fig Tree Quilts! We also have a kit for this project featuring the Strawberry Fields Revisited fabrics! But wait, there's more! We even have a fabulous how-to video that shows you how to complete this project, so even beginning bag makers can take on this bag with confidence. 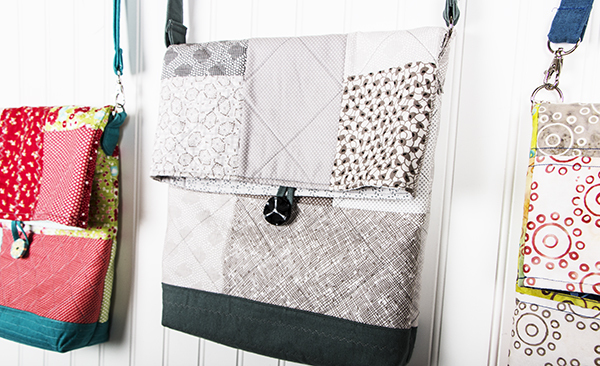 We LOVE this bag. 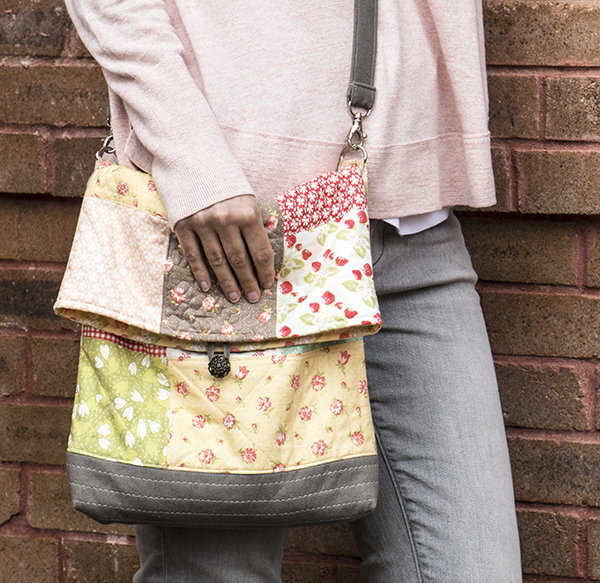 Not only can you customize it with your favorite fabrics, threads, buttons and quilting, it's also got a nice, long strap for comfort and convenience that can be shortened if you so desire. 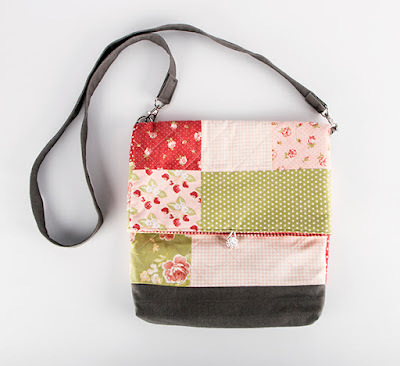 Kimberly's Sac makes a great handmade gift, too. 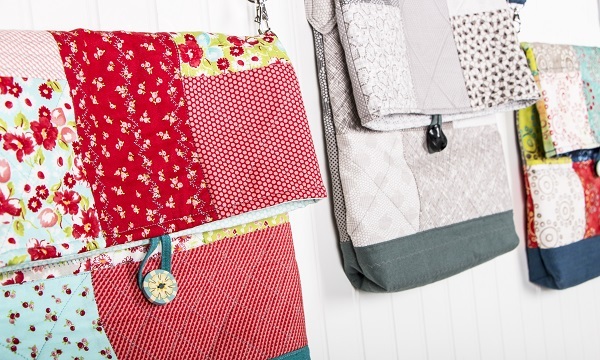 One of the best things about quilting and sewing is that each person can put their own creative stamp on a project, so we invited some talented bloggers to join us for a Kimberly's Sac Sew Along. 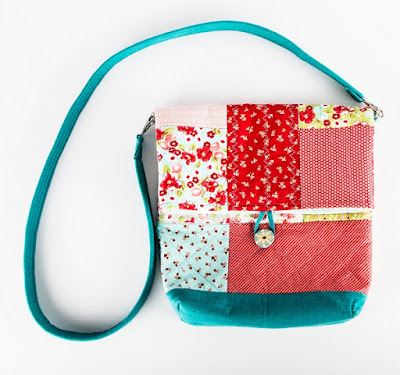 Please use the links below to see what they made using this fun pattern! 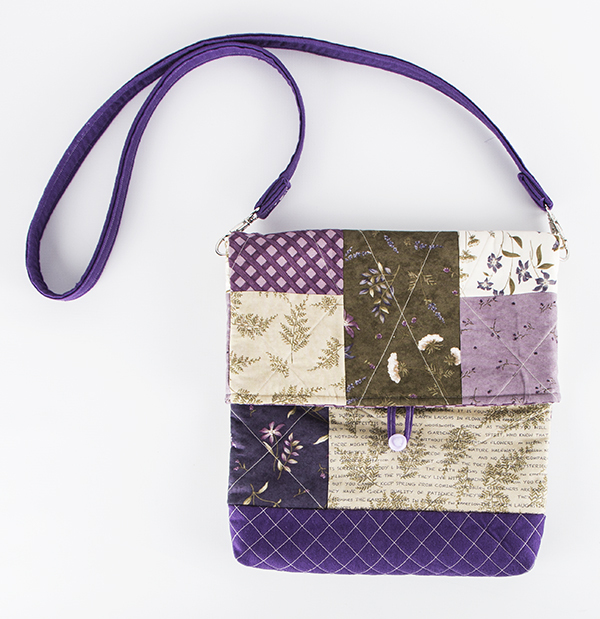 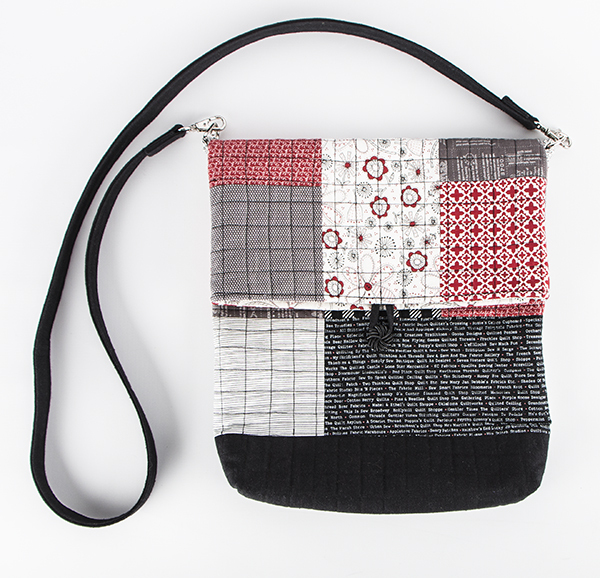 We hope you're as inspired by the Kimberly's Sac Pattern as we are.